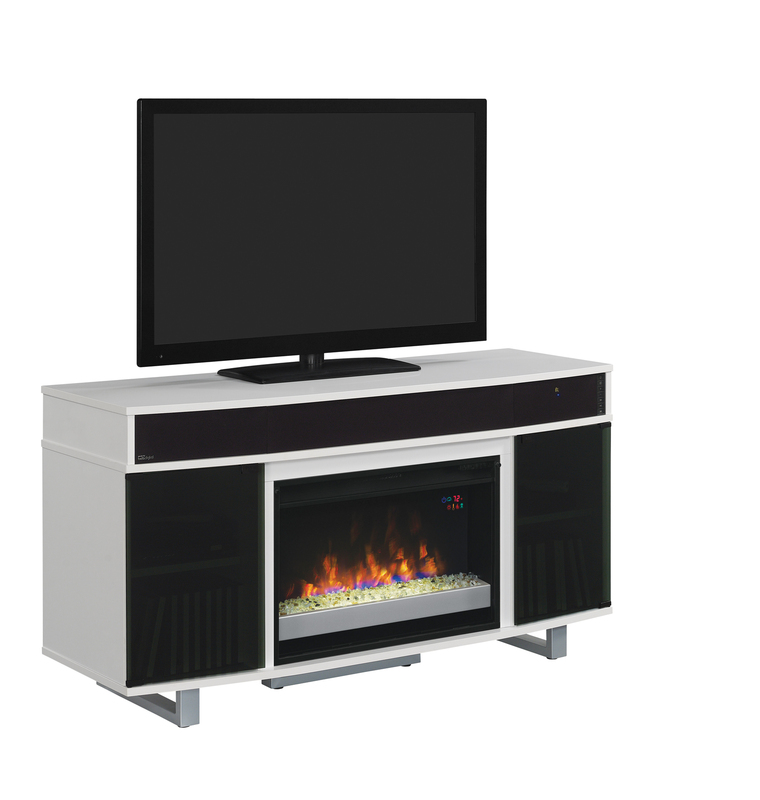 The Enterprise TV stand with sound bar for TVs up to 60” and 75 lbs. 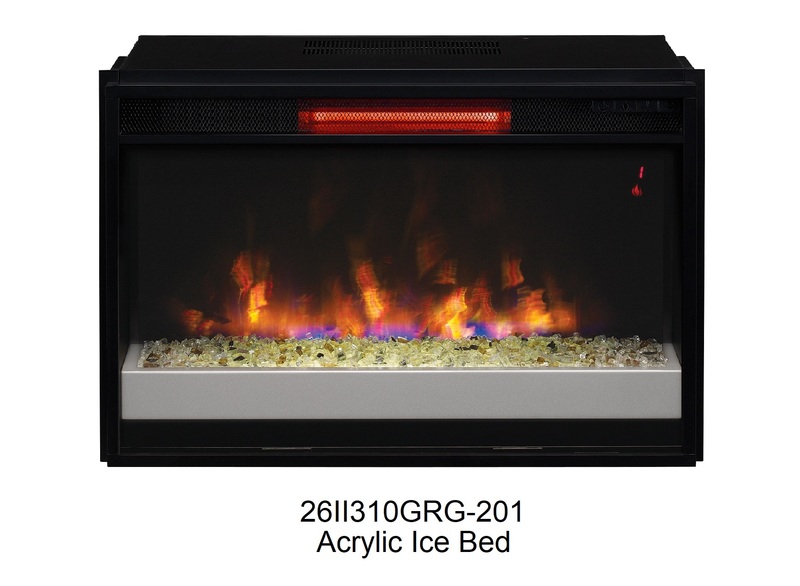 features a sleek design that will add a stunning, modern look to any room. The bold metal legs and smoked glass add to the attractive modern design. This unit offers ample storage for media and gaming components as well as accessories. The two touch-latch, side cabinets with smoked glass doors with concealed European hinges offer adjustable shelves for customized storage. The pass though holes of the integrated wire management system route and hide unsightly cables and wires. Enjoy high quality audio with the integrated 6 speaker sound bar with powered subwoofer which connects to any Bluetooth® enabled device. This unit features convenient A/V hookups for wired connection of media components. 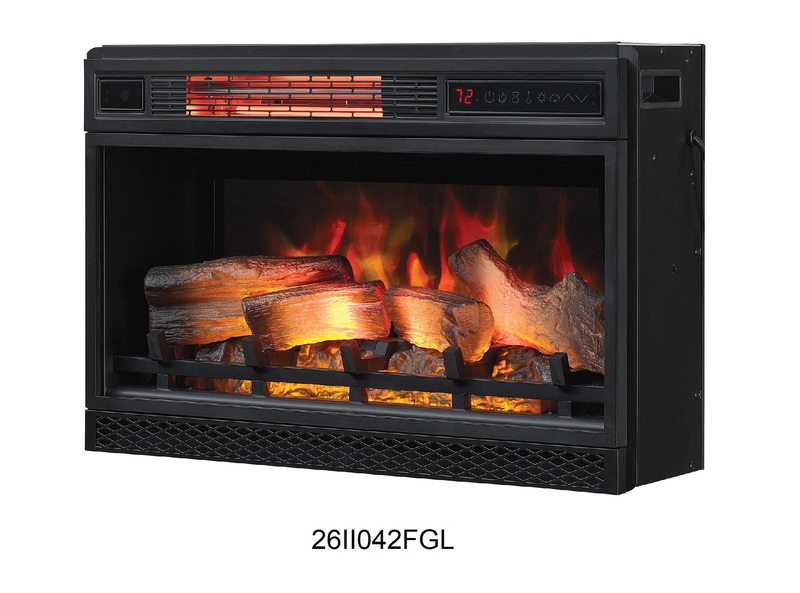 Complement your TV stand with a 25” or 26” electric fireplace for cozy warmth and soothing ambiance.